The Lettered Class Graduation Party Invitation and coordinating Thank You notesare available for purchase here. I don’t know about you, but every time I check facebook somebody else has just announced a pregnancy or a birth, and my feed is full of sweet little faces and chubby baby thighs. 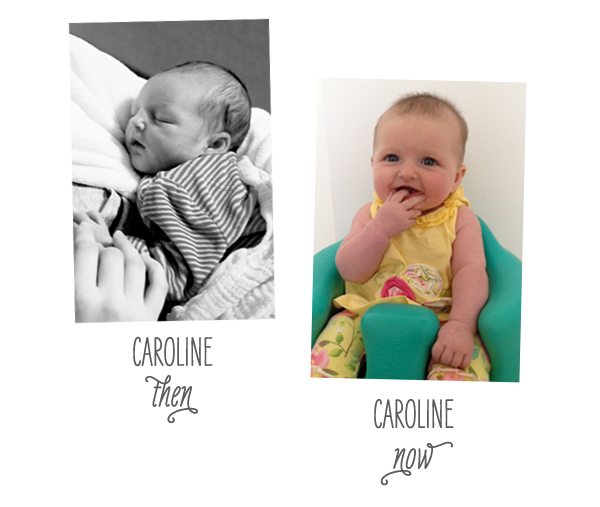 I’m not complaining; I’m totally guilty of posting loads of baby pics, and it’s pretty fun to watch my friends become parents to little mini-me versions of themselves. 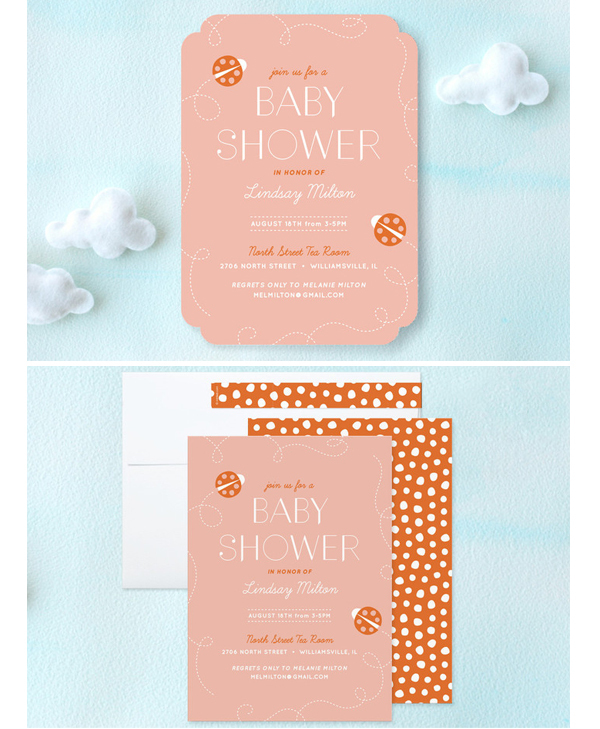 Below are some new baby shower invitations I designed for Minted, perfect for all of the expecting mommies-to-be in your life! 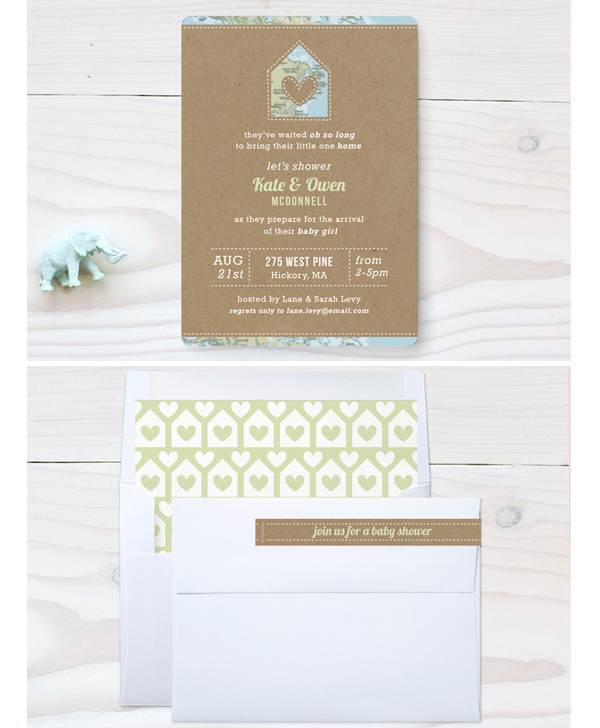 These invitations are currently available for purchase in my Minted storefront, be sure to check out the different shapes and color options available! If you sort by designer while voting I can be found starting right around here. 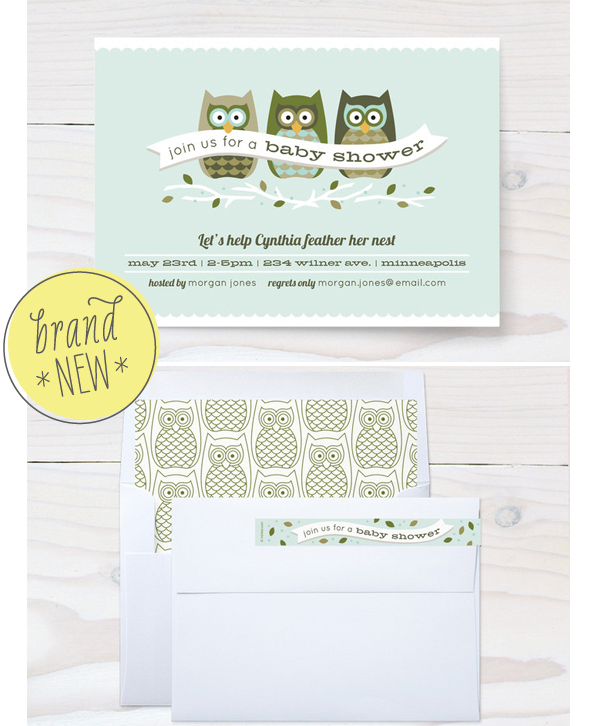 There are so many great designs, your mailboxes are sure to be full of some gorgeous cards come this Christmas!